Most of the “free” rock chip repair advertisements you see require you to have insurance that will reimburse the company for the repair. However, if you have your car windshield replaced by Glas Tek, we will give you unlimited free rock chip repairs for the life of the new windshield without even charging you or your insurance company. In addition, we will come to your home or business at no charge. That’s right! 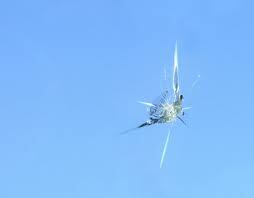 If you have a car windshield replaced with Glas Tek and you later pick up a rock chip, we will repair it for free. Whether you have one or ten rock chips repairs through the life of your new windshield; just give us a call and we will come to you and repair it for free. Plus, we provide mobile auto glass repair for free!!! 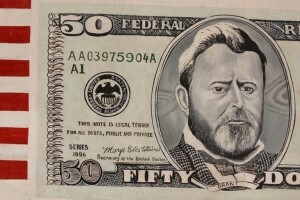 Therefore, your new windshield replacement with Glas Tek could potentially pay for itself in the long run. We charge $49.95 for all windshield rock chip repairs plus $10 for each additional one the same windshield. 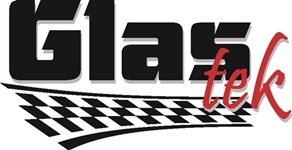 So, whether you are paying out of pocket for a new windshield or going through your insurance, windshield rock chip repairs are free at Glas Tek! The windshield rock chip repair process involves cleaning out the crack in your car windshield and removing the air. A resin is then injected between the layers of glass. The process works only for laminated glass such as you find in car windshields, which provides a space to inject the resin. After the resin is inserted, ultraviolet light is focused on the area to harden it. Once the repair is complete, the car windshield is as strong as ever. Learn more at our windshield chip repair process page. When you first see a rock chip, get it repaired before it has a chance to spread. If the break in your car windshield is smaller than a credit card, the repair should be successful. However, bear in mind that the glass will never appear as smooth as it was before the rock chip repair. The good news is that the appearance will improve by up to 80%, which should be ample to give you good vision. Each repair looks different. The success of windshield chip repair depends on many different factors such as the size of the crack, the location, and the amount of contamination. A windshield chip repair does not work for every little ding. If the car windshield is merely pitted and the top layer fails to break all the way through, the resin cannot be inserted. Luckily, these pits are not too unsightly and they will not spread, so your windshield will remain intact.